From time to time, our computers run into some issues where it just doesn’t work as expected. When this happens, you could always try to call a technician for help or send it to a repair center, but if you’d rather not do that and want to figure it out on your own, booting your Windows computer in Safe Mode is one of the ways you can go about troubleshooting the problem, but first let us talk about Safe Mode. 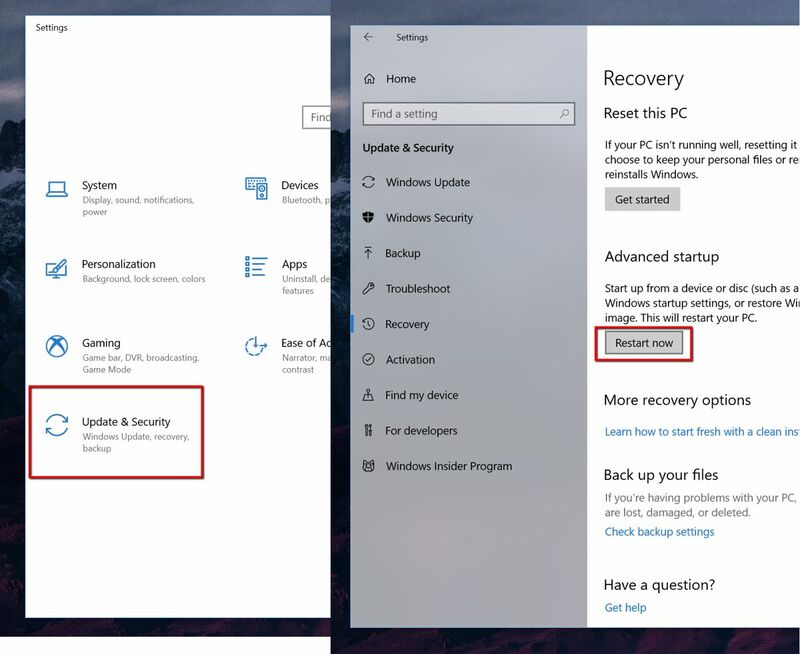 There are several ways to boot Windows 10 in Safe mode and it will depend on the problem and the state of your computer, and here are the different methods that you can use. 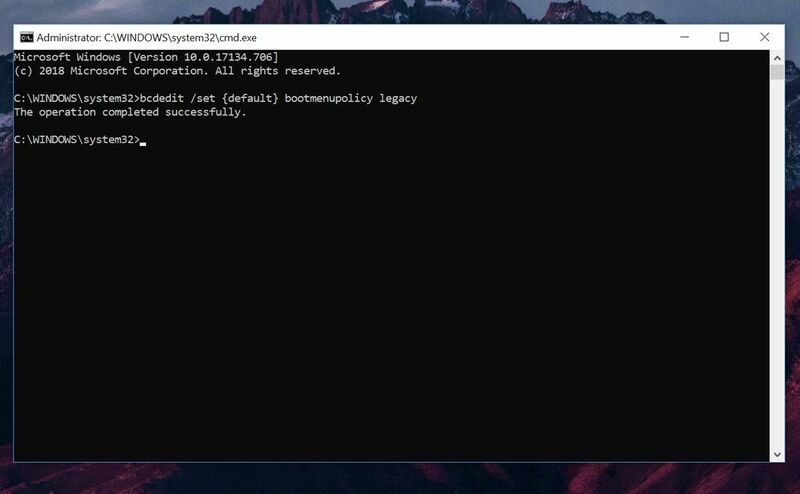 Now, whenever you reboot your PC, you can press F8 before the Windows logo appears to access the Boot Options menu. From there you will be able to choose to boot your computer into Safe Mode or Safe Mode with Networking.